Welcome to SilkySkin Beauty & Nails! We provide very private head-to-toe professional beauty and nails as well as clinical semi permanent makeup treatment services, which is also known as Cosmetic Micro-pigmentation, Microblading or Cosmetic tattooing etc to our clients. 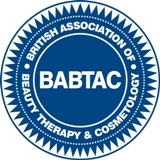 You will be served by a fully qualified beauty therapist who has many years experience with world-class brand such as Clarins, Dermalogica etc. We only choose to use high quality products and equipements to provide the best services to you. The brands we are contracting with includes FinishingTouches, Dermalogica, NSI, O.P.I., BIO SCULPTURE, CARLTON, etc. 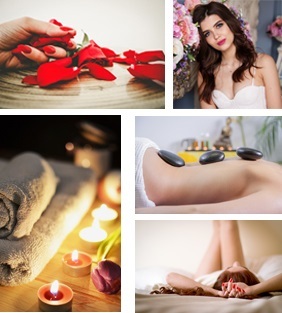 During our special offer period our customers will have a up to 50% discount for any treatments excluding waxing and course on their first visit. For details, please check our special offers and price list. All teatments must be pre-booked by contacting us. We are happy to introduce introduce our Semi Permanent Makeup treatment, which is also known as Cosmetic Micro-pigmentation, Microblading or Cosmetic tattooing etc at our premises in Lower Earley, Reading, Berkshire.